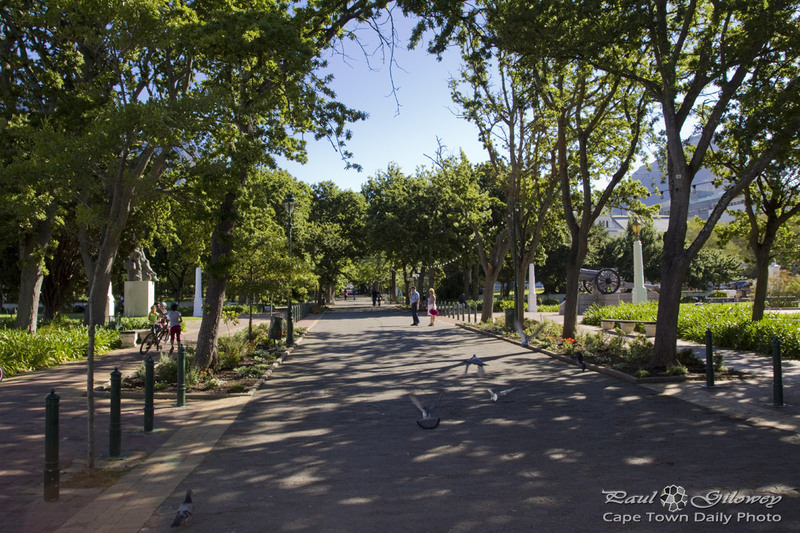 Government Avenue is a leafy road that runs between Cape Town's parliament buildings and the Company's Gardens. It's a road frequented by doves, squirrels, and at times a mamma and pappa duck with a set of ducklings in tow. It's a nice place to be. 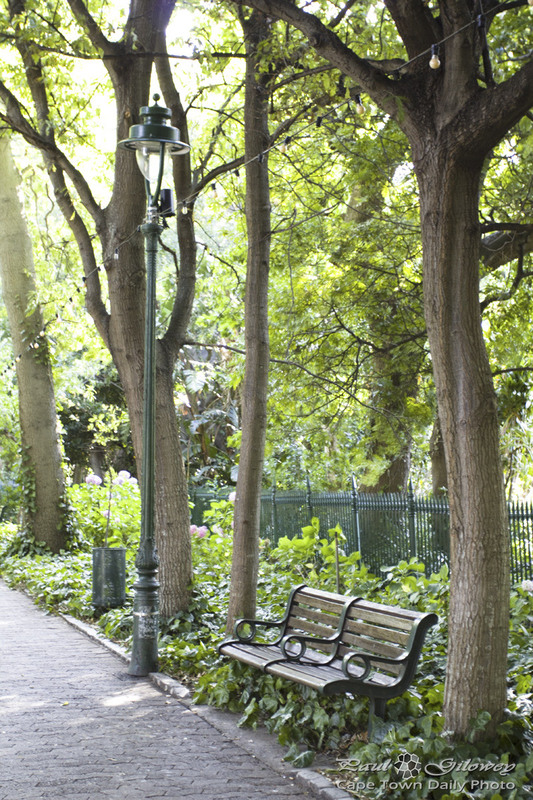 I kinda envy those who work in town and are able to take a stroll though this area at lunch times. 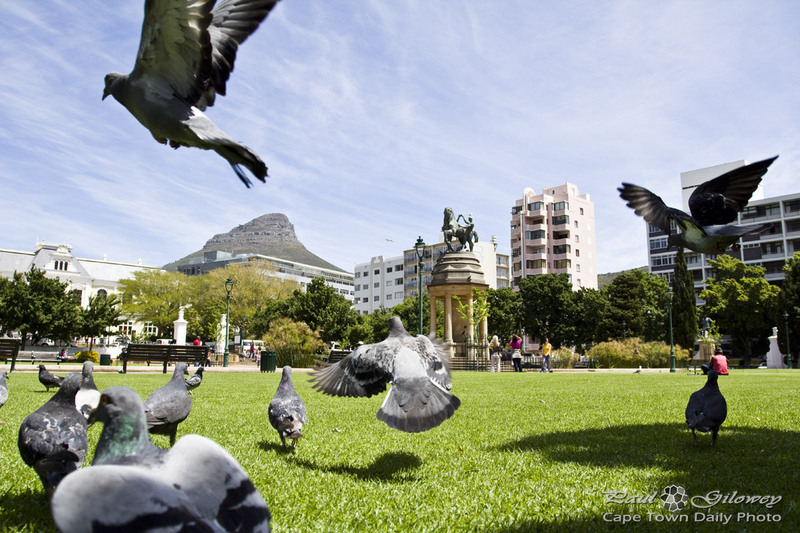 Posted in General and tagged company's gardens on Tuesday, 15 October, 2013 by Paul. Posted in General and tagged benches, company's gardens, gardens on Monday, 14 January, 2013 by Paul. 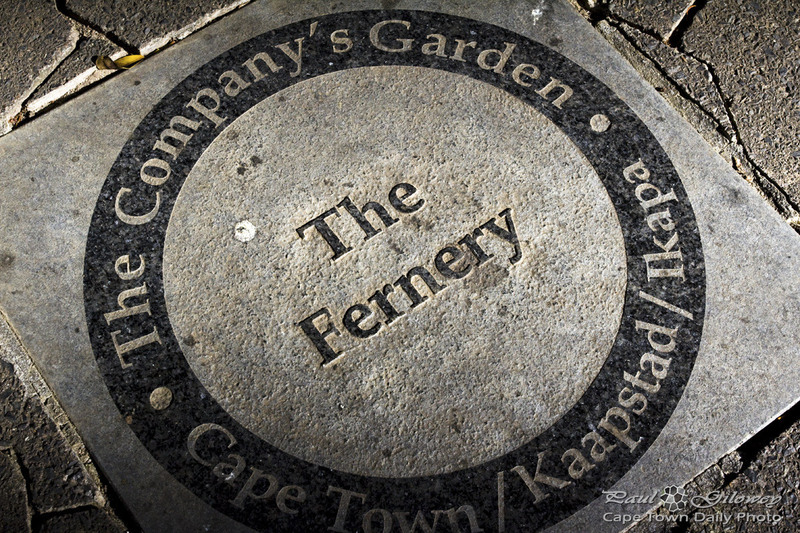 Posted in General and tagged company's gardens, signs on Sunday, 13 January, 2013 by Paul. 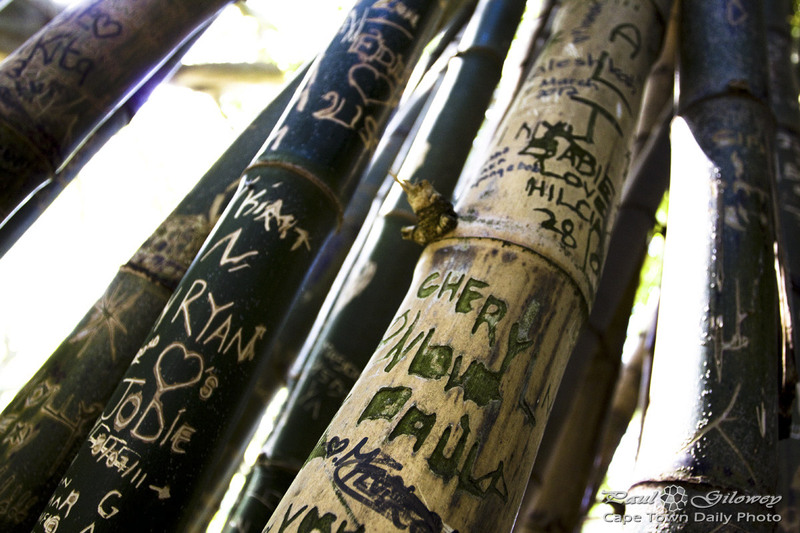 Posted in General and tagged bamboo, company's gardens, flora on Saturday, 12 January, 2013 by Paul.